Guardian Tree Systems is growing! 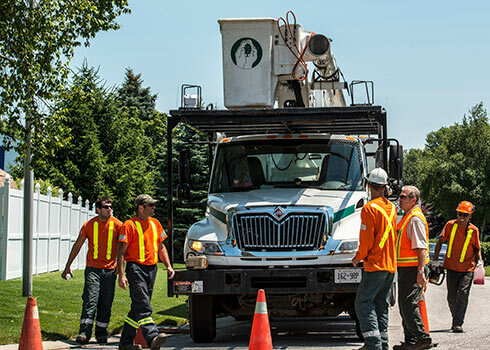 We’re always on the lookout for quality employees who share our love of trees, value excellence in work and are willing to embrace our stringent safety practices. Our employees receive excellent benefits and are assured of year-round employment. No layoffs in 14+ years and counting! You’ll have an opportunity to advance, get on-going training in the field and work with top-of-the-line equipment. Please see the employment listings below and contact us if you think you’re the right person for the job. We look forward to hearing from you! Do you love trees as much as us? Are thinking about becoming a Certified Arborist? Use the form to submit your resume today. Even when we don't have an opening, we're always on the lookout for talented individuals who share our love for arboriculture.